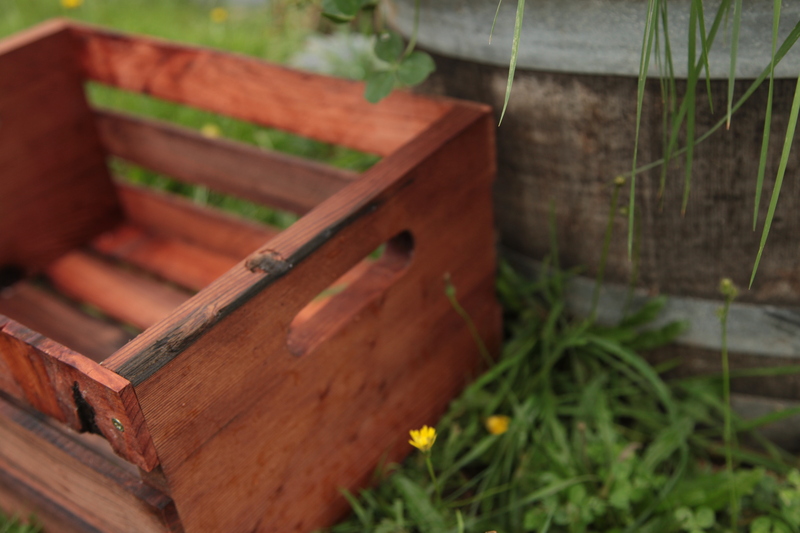 What kind of story will you give your crate? Here are Working Hands Farm we let our hands share our stories. The lines and cracks of our dirt stained skin are the physical representation of our connection with all things. Our hands say a lot about us. They are who we are. In the winter off season our hands mend, heal and fix. In the height of the summer season no amount of soap or scrubbing can wash away the dirt engrained in our calloused hands. But this winter, these hands will tell a new story. 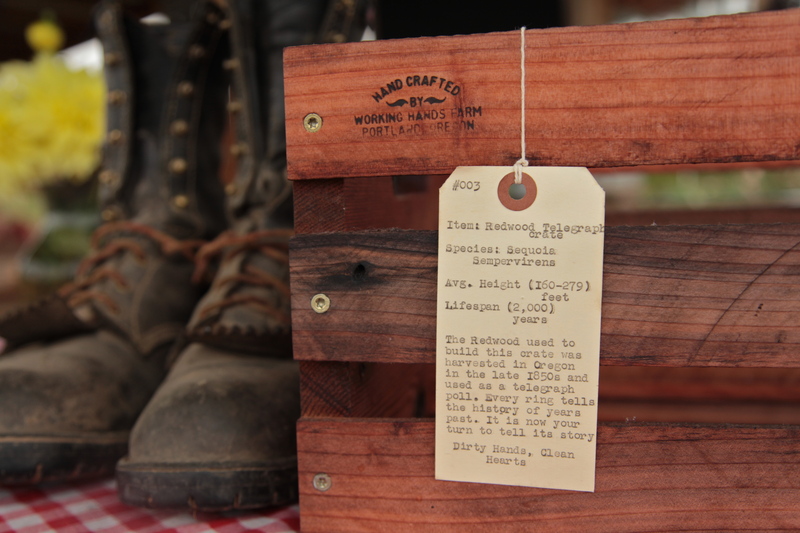 The story of the Redwood Telegraph Crate. 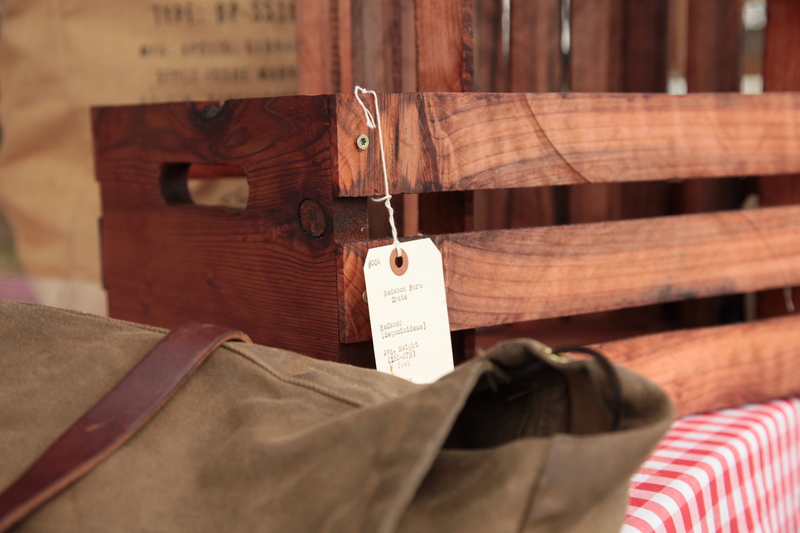 These deeply rich and beautiful crates are made from old growth Redwood telegraph poles that spread across the “Oregon Territory” in the 1860’s and were used by Abraham Lincoln during the civil war. 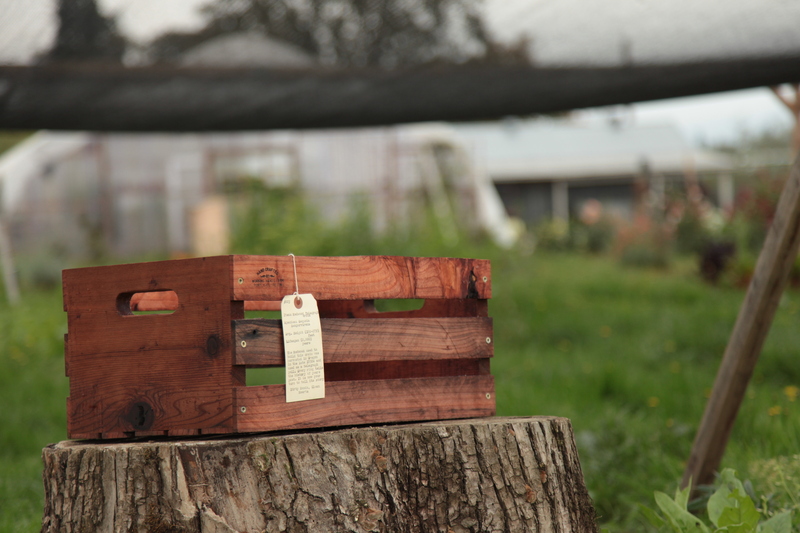 We are honored that our hands will share the stains, the splits, the knots and wear of the very crates we will be building throughout the winter months. These Crates tell one part of a 500-1,500 year old history that starts in a time of simplicity when we lived in union with nature, only taking what was needed. 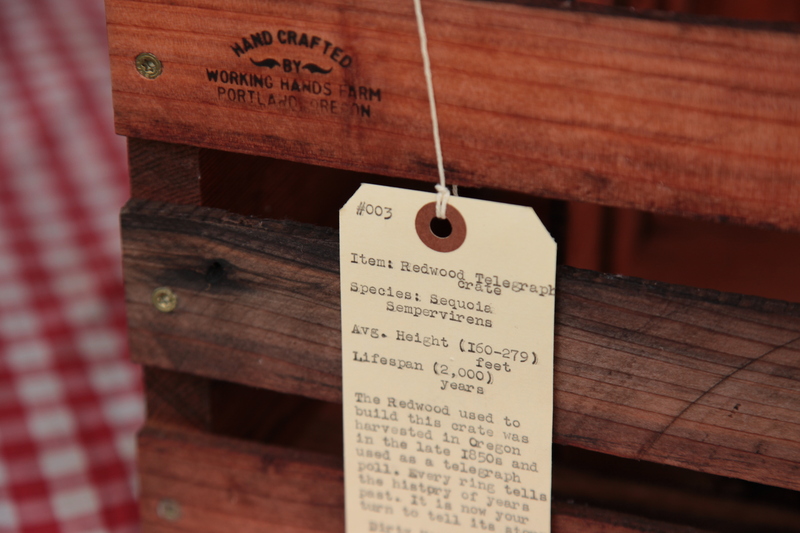 The latin name for the Redwood is Semperviren which means ‘Everliving’ now it is your turn to give this wood a new life, to be a part of its story.